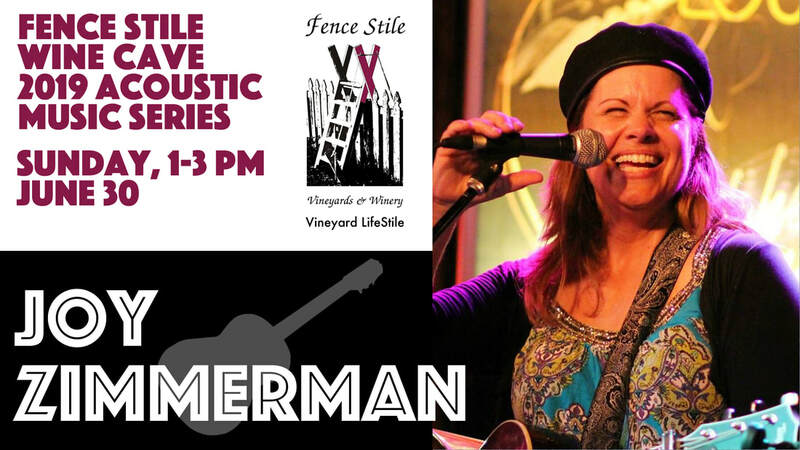 ​​Live Music Saturdays - ​Check the calendar to find your favorite musician playing at Fence Stile! 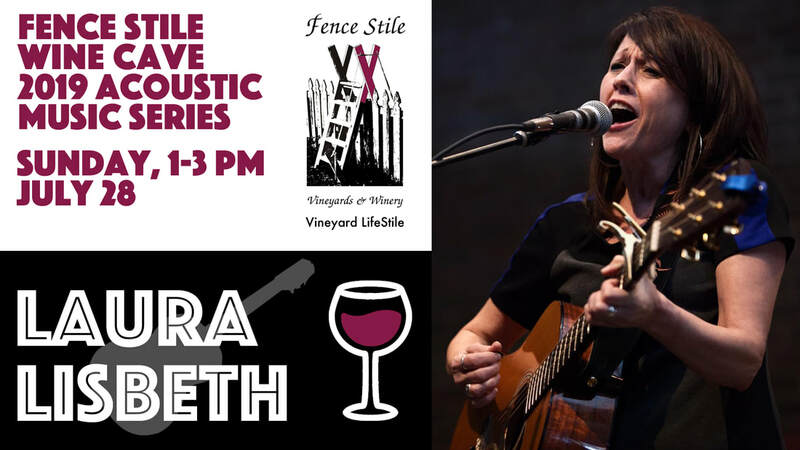 Read about 2019 Wine Cave Acoustic Music Series and artists. RSVP by calling 816-500-6465 or email events@fencestile.com. FirePit Fridays - Weather permitting. Watch a free movie outdoors on the patio (weather permitting). Movies begin around dusk. For selected films, our chef will prepare food specials (sold separately) that are inspired by movie themes, settings, or plot. 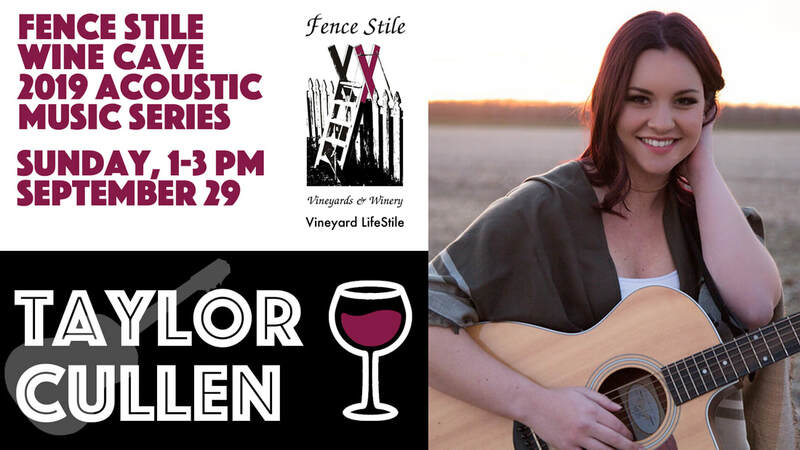 Fence Stile Vineyards and Winery will have a booth at the Best of Missouri Life Market Fair. Visit us to sample wine, purchase wine and sangria by the glass and bottles of wine. 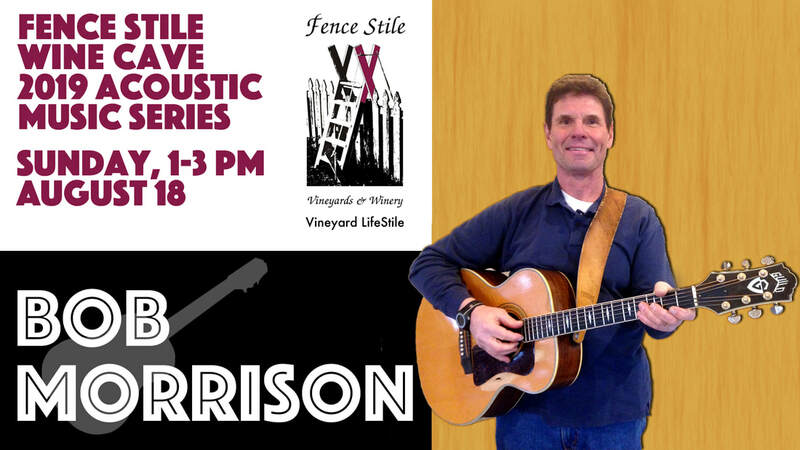 We'll have merchandise and gifts from Fence Stile and our Vineyard LifeStile brand. Based in Excelsior Springs, MO, we produce wines with grapes harvested from our ten-acre vineyards. Experience the Vineyard LifeStile with us! Enjoy a wine tasting or one glass of sangria, included in your ticket price! Get ready to unleash your inner artist while you take in the scenic rolling hills of Excelsior Springs. Tanya Lueck has a BFA in Studio Art from Chapman University in California. Her artwork is consistently exhibited in art galleries and business spaces in Kansas City, and she often participates in First Fridays in the Crossroads Arts District. She has been hosting paint-and-sip classes for the last few years. Order tickets. Enjoy a glass of wine and shop for jewelry, handbags, clothing, art, and more among local vendors in our Tasting Room. Practice in an all-levels yoga class led by Gigi Kammerer of My Son and Moon. Participate in a 60-minute yoga flow at Fence Stile. After class, stay and enjoy a glass of wine Sangria or wine tasting (5 wines) included in the $18 price of the ticket. There will be mats available but you are encouraged to bring your own if you have one! $20 for class and tasting.